This is the essential quick cook's guide featuring 80 indispensable recipes that are ready to eat in less than 10 minutes. Dishes include speedy snacks, easy pasta dishes and super-swift salads, plus meat, poultry and fish dishes that you can prepare in next to no time. Expert tips ensure quick and simple cooking at every stage - there are step-by-step instructions for every dish, and 330 colour photographs in total. A handy mix-and-match menu section shows great ways to combine starters, main dishes and desserts. 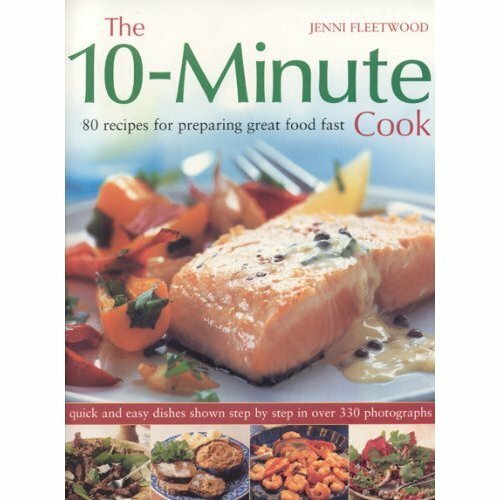 The introduction includes inspirational ideas for fast cooking with suggestions for the quick cook's shopping list and instruction on speedy cooking techniques. The helpful introduction to this practical book includes suggestions for the quick cook's shopping list and speedy cooking techniques. Also, a handy mix-and-match menu section shows great ways to combine starters, main dishes and desserts so that even entertaining becomes manageable once again. Recipes include Chorizo in Oil for a taste of Spain or Pork in Sweet and Sour Sauce for a substantial main meal. With such delicious and quick main meals, you'll find you even have time for desserts! Just try and resist tempting Chocolate Fudge Sundaes or Hot Bananas with Rum and Raisins. 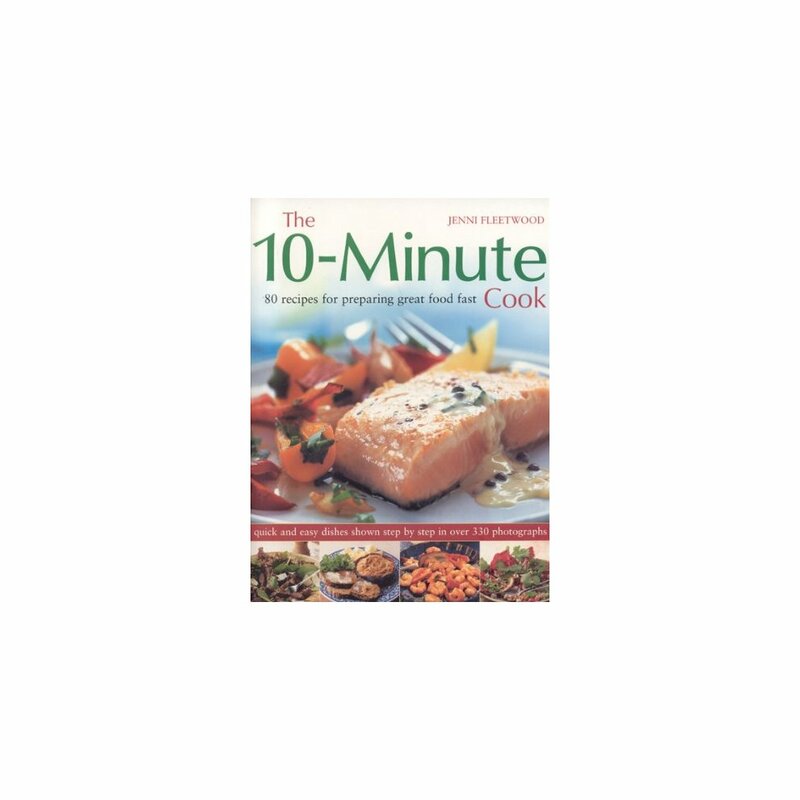 Whether you are cooking for a family, for friends that unexpectedly drop by, or simply for yourself, "The 10 Minute Cook" will provide the perfect answer to the problem of cooking great food fast.